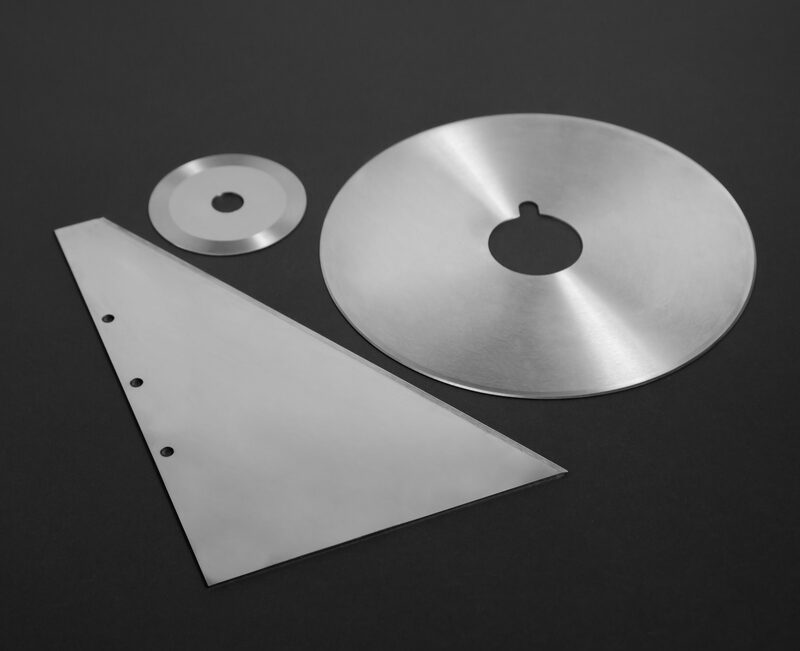 In addition to stocking blades for the food processing industries, AQS also provides custom knives and blades for a variety of other applications. Our access to high quality materials, coatings, and manufacturing techniques allows us to produce virtually any type of of knife required in this field. We offer blades for markets like meat processing, vegetable and fruit processing, as well as poultry and fish processing to name a few. In our inventory, we regularly keep items like stew blades, clam slitters, jelly chop knives, and celery cutters. This represents only a small fraction of our capabilities. As with all of our blades, we manufacture all our specialty food processing knives to exact specifications of the customer or the OEM and always offer our quality guarantee the knife to be free of material or workmanship defects.